Healthcare Technology is essential but often creates frustrating disruption for both patients and providers. 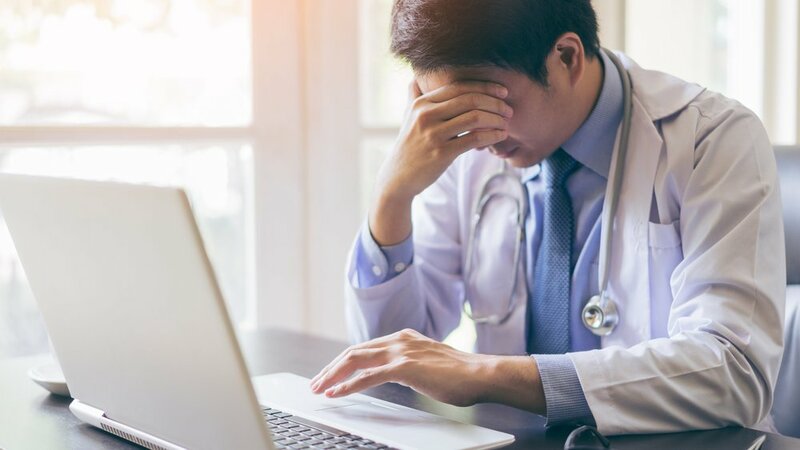 Regulatory, payer, and even growing consumer demands drive complexity in the technology needs of physician practices. But you and your patients don’t have to suffer. Imagine your practice as a place where technology is the reliable utility it was designed to be. Achieve peace of mind in purpose-designed tech support for your healthcare environment. Rely on guidance centered on your priorities, so you can focus on the human side of creating better patient experiences. No two medical practices are exactly the same. 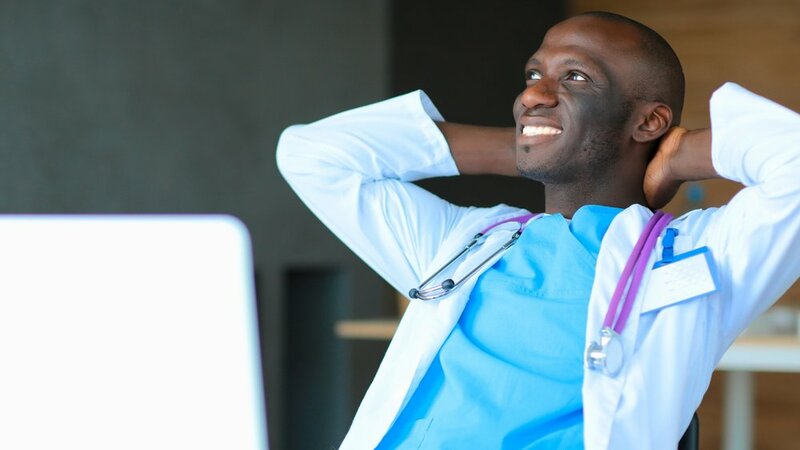 Get customized technology solutions tailored just for you from a partner who understands your practice’s unique needs and how work flows on a daily basis. How do you achieve peace with technology? 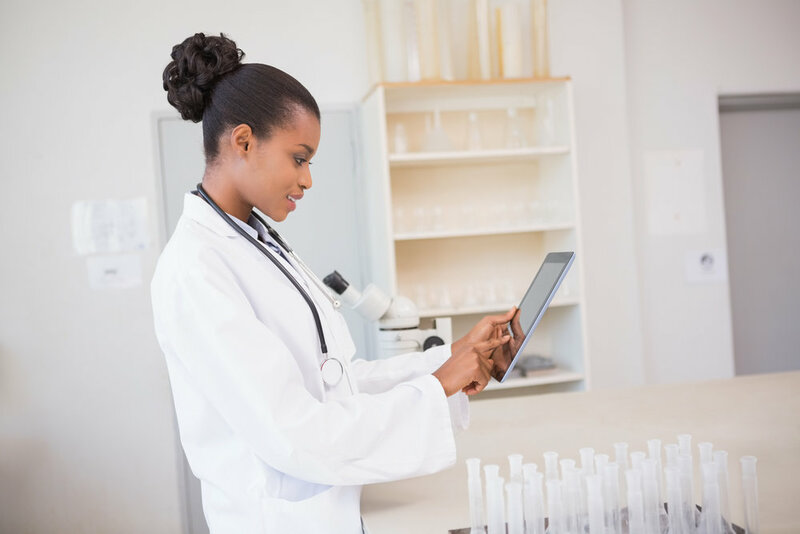 Make sure your technology empowers you to maximize productivity and performance so you can focus on what you do best — providing quality patient care. 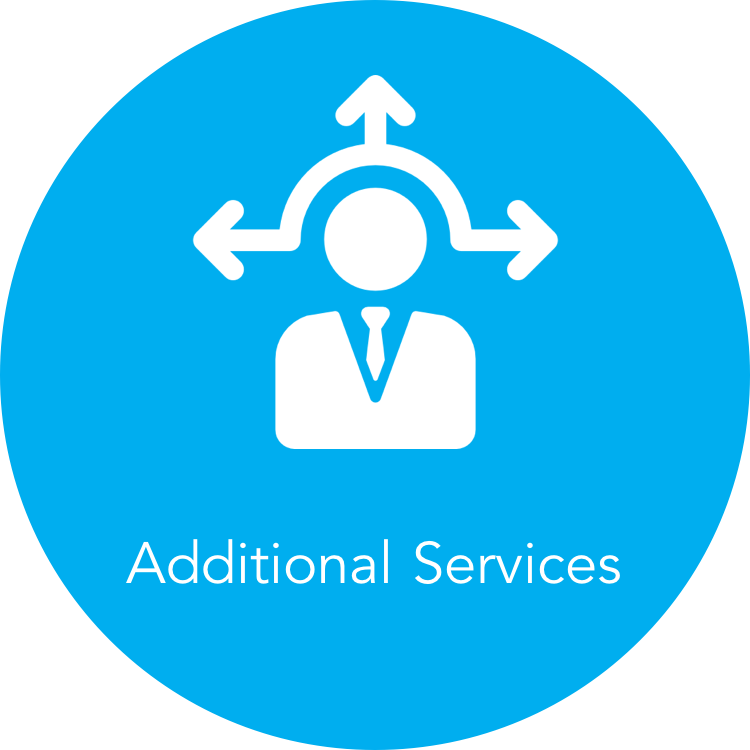 See more of the services you can select to achieve that. So, You Thought You Found the One?